CLEARFIELD – NASCAR Racing is back in central Pennsylvania. 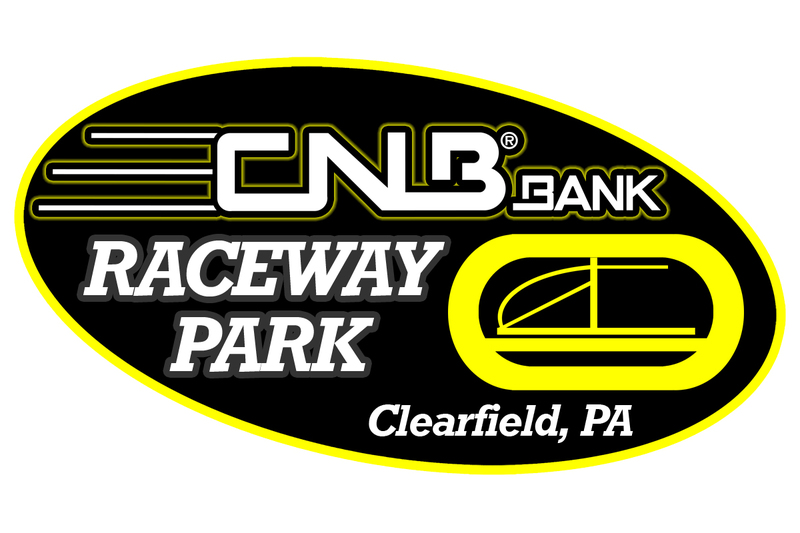 “I’m really excited to be able to partner with such a trademark of the central and western Pennsylvania region,” said track co-owner Tim Bainey Jr. 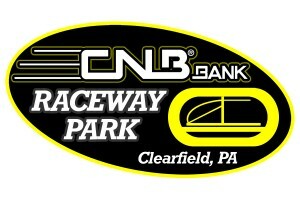 The announcement was made in coordination with the unveiling of a new track logo and Web site www.cnbbankracewaypark.com.